So happy this book was recommended to me. 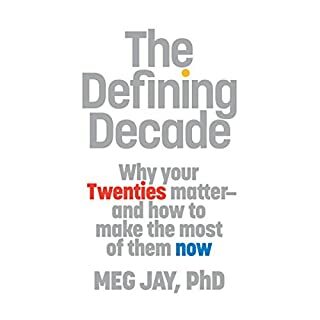 What a great collection of stories and much needed blunt education on navigating and getting through this decade! As a 24 year old willow in the wind I really needed Meg to tell me about myself, she did not disappoint.